Congratulations to Michelle Cahill whose short story collection Letter to Pessoa won the UTS Glenda Adams Award for New Writing, a prize which recognises a published book of fiction written by an author who has not previously published a book-length work of narrative fiction or narrative non-fiction. To learn more about the award and the other shortlisted works, visit the NSW State Library website. This virtuosic literary collection experiments with a wide range of styles and narrative points of view. It wears its literary influences on its sleeve, adopting and adapting the narrative voices, characters, biographies and story fragments of writers as diverse as Pessoa, Derrida, Woolf, Borges and Genet. In ‘Letter to John Coetzee’ Melanie Isaacs, the minor character from Coetzee’s novel Disgrace, cheekily interrogates him about the ways in which women of colour are exploited and marginalised in literature as they are in life. The stories address issues to do with race, war, queerness and belonging. Their characters move across geographic, class and aesthetic terrains, visiting global hotspots of struggle, tourism and migration. 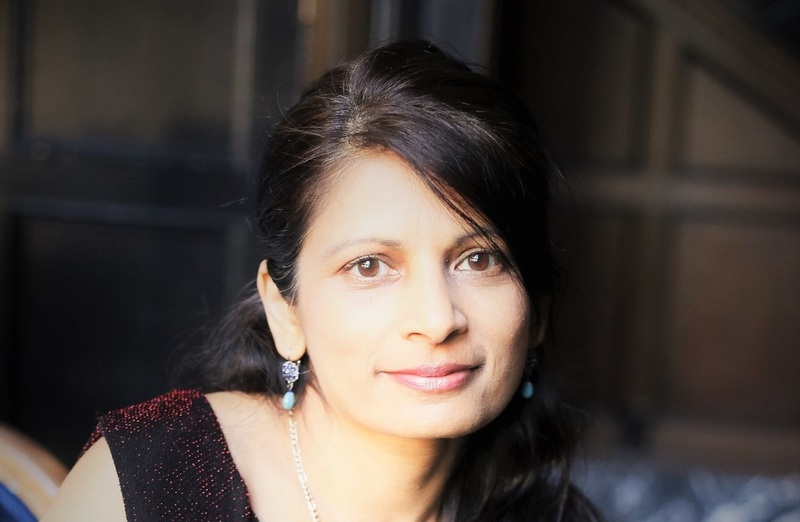 Questions are raised about the ethics of first-world witnessing as Cahill draws the UK, the US, India, Nepal, Southeast Asia and Australia together in a web of transnational connections. From Tom Collins to Ern Malley to My Life as a Fake, the Australian literary world has had more than its share of authors unafraid to wield a satirical pen. Joining these ranks is Michelle Cahill’s wonderfully seditious collection of short stories, Letter to Pessoa. This spritely fictional debut addresses literature through some of its greatest practitioners — who may also be the most deserving of reproach. A teasing sense of imitation runs through this book, but it is more than mere caricature. The reader is left with nothing but admiration for Cahill’s incisive intelligence and literary skill in this original work. 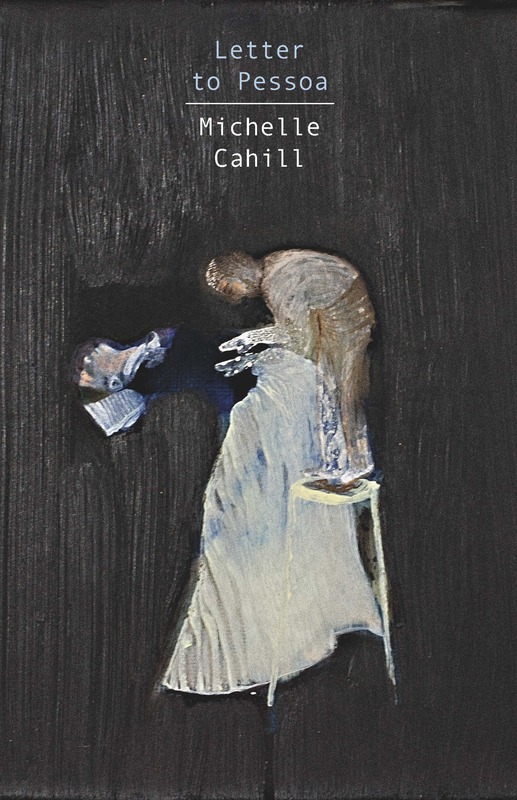 This spritely fictional debut addresses literature through some of its greatest practitioners…The reader is left with nothing but admiration for Cahill’s incisive intelligence and literary skill in this original work.